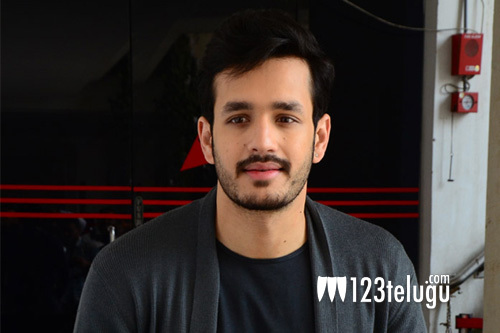 For a while now, buzz has been that Bommarillu Bhaskar’s next with Akhil Akkineni is a family entertainer. But it doesn’t look like the case. We have reliably learnt that the director has conceptualised a coming of age romance comedy that will be as revolutionary as his film Bommarillu. It was apparently for the same reason that Nagarjuna okayed the film without second thoughts. To be produced by Allu Aravind’s Geetha Arts, the film will have a release by the end of 2019.